Music is an incredibly important aspect of the Forza Horizon series. It sets the overall tone and atmosphere for both the driving experience and the festival itself. 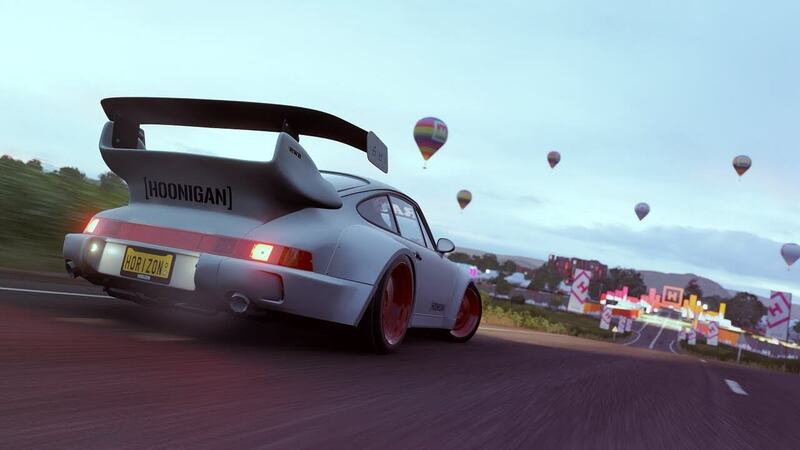 Whilst the reveal of the different songs and artists featured in Forza Horizon 4 is still some time away due to licensing arrangements – expect those much closer to launch, Ralph Fulton did tease the line-up of radio stations and their DJs included in Forza Horizon 4. These were revealed on the final Seasons livestream from the Playground Games studio located in Leamington Spa in the UK, and it also included the disclosure of an enlarged relationship with the Hospital Records music label. However, before we get to that, let’s talk about two fan-favourite stations. 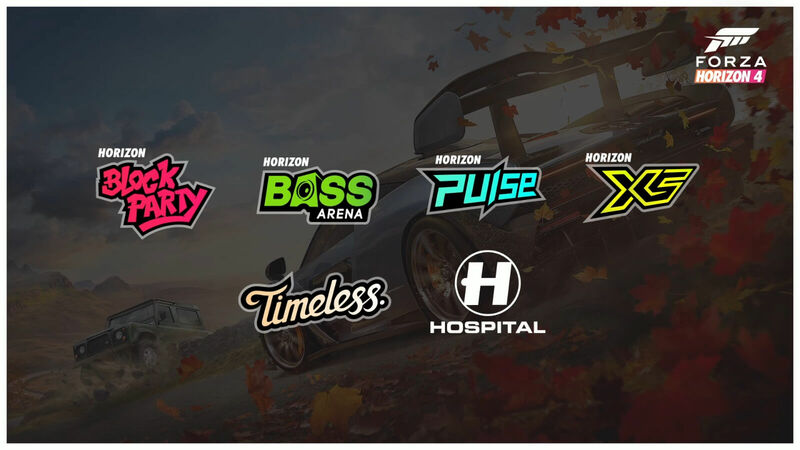 Horizon Pulse and Bass Arena have always been in the Forza Horizon series since the 2012 Colorado festival. These two fan-favourite stations will see their respective DJs Amy Simpson and Scott Tyler back in the hosting seat. They’ll offer the same bass, dance and chilled pop music as before. Additionally, Horizon Block Party is also back in Forza Horizon 4, playing the hit-party pop-style songs you expect. This time, however, it’ll feature a new DJ from the UK – MistaJam from BBC Radio 1 and Radio 1Xtra. Playground Games will share the full soundtrack for Forza Horizon 4 closer to its October 2nd, 2018 launch date. We also know Skill Songs will be back in this year’s game, but how they’re earned and unlocked will be a little bit different to how it was done in Forza Horizon 3. In that game, Skill Songs would be randomly played by the DJ on certain radio stations, and providing you were listening to the relevant one, you would earn a double Skill Score bonus multiplier for the duration of that song. 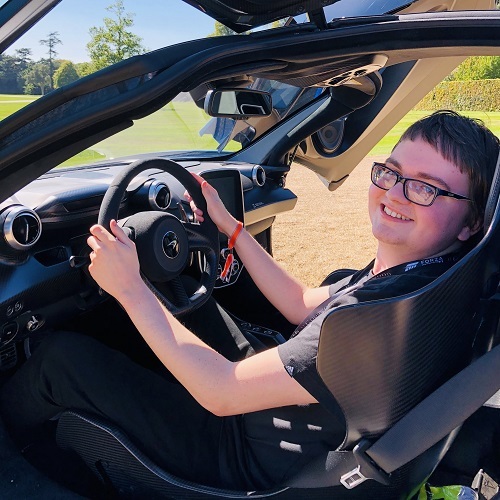 Overall, music will remain an important aspect of Forza Horizon 4 and the radio stations present in the game will offer a distinct variety of pop, rock, fusion, electric and classical-style beats across six different channels. However, don’t expect to be able to load your own music collection onto Forza Horizon 4 as the Groove Music integration from Forza Horizon 3 won’t be present in the game due to Microsoft’s discontinuation of the service. However, Spotify is available on Xbox One and Windows 10 PC and can be played in the background if you do desire your own custom playlists whilst exploring the landscapes of beautiful, historic Britain.